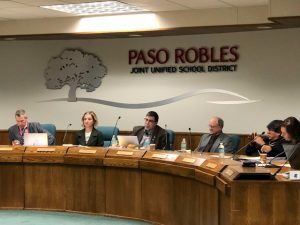 The Paso Robles School Board of Trustees received a budget reduction plan from Chief Business Officer Brad Pawlowski. The plan includes $2.1 million dollars in cuts to operating expenses. The district’s budget reserve, which was $7.5 million when Superintendent Chris Williams took office, is now about $750,000. According to fiscal adviser Diane Larson, without the budget cuts, that reserve fund will become a negative number in the next fiscal year. Pawlowski says the key to the budget cuts is the retirement incentives offered to long-term employees. Thirty employees are taking advantage of those incentives, and retiring early. That saves the school district about $500,000. 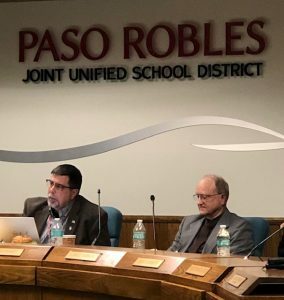 Chief Business Officer Brad Pawlowski says he is committed to the long term, to getting Paso Robles school district back to where it was when Superintendent Kathy McNamara left it with a 10% reserve fund – $7.5 million dollars. It’s now under 1%. Toward the conclusion of the meeting, Trustee Chris Baush read a letter from a resident asking that all of the district employees hired by Superintendent Chris Williams be given pink slips March 15th, so that they can be terminated promptly, if necessary, by the incoming superintendent. As Baush read the letter, the board room became deathly quiet. Interim Superintendent Dr. Julian Crocker raised questions about issuing pink slips to those employees. Trustees Joel Peterson and Joan Summers, who enthusiastically supported Superintendent Chris Williams did not comment. The board agreed to discuss that proposal at the next meeting in two weeks. The new superintendent is expected to take over in 60 days. The board will take another look at the cuts proposed by Chief Business Officer Brad Pawlowski. They will also look at the proposal by Trustee Chris Bausch to give a pink slip, a notice of termination, to all the employees hired by Superintendent Chris Williams. 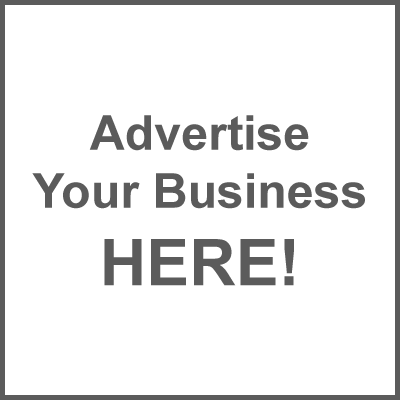 It doesn’t mean they will be terminated, but it gives the incoming superintendent the legal option of terminating unqualified administrators and teachers who do not contribute to the mission of the school district.